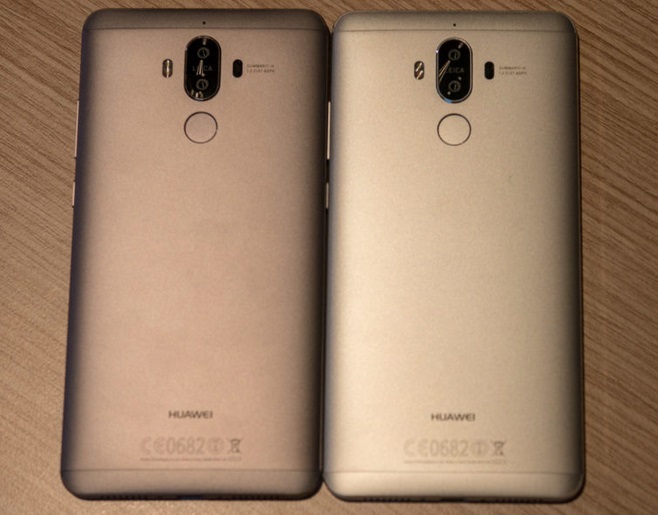 Huawei has just announced its latest flagship device in a dedicated event held in Germany, and just like the rumors and leaks suggest, it sports Leica-branded shooters, the Huawei Mate 9. Like the Huawei P9 and P9 Plus, the two main cameras of the new Huawei Mate 9 is equipped with Leica optics, but this time around it uses the second generation modules, one with 20MP f/2.2 monochrome sensor and another 12MP f/2.2 with RGB sensors. It also boasts 4 types of focusing technology, namely phase detection, contrast detection, laser and depth. Moreover, it comes with enhanced optical image stabilization mechanism and dual-tone LED flash. But that is not all, according to Huawei, the two snappers support Hybrid Zoom, that allows users to zoom on a subject and capture it without any significant loss of quality, of course, we still need to see its real life performance before we can say WOW. 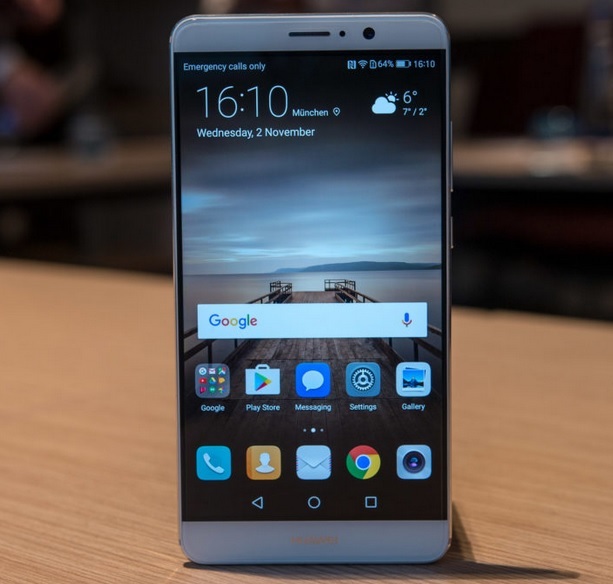 In terms of video capability, it can record moving visual images up to 4K resolution, the first of its kind among all Huawei devices. Meanwhile, the front camera is equally impressive too, there is an auto focus 8MP f/1.9 module mounted just above the display to take care of selfies and video calls. Moving on, it comes with 5.9-inch display with 1080p resolution, it is 0.1-inch short compared to its predecessor that has 6.0 screen. On the inside, it runs on the newest and most powerful HiSilicon chip to date, the Kirin 960 that has a total of 8 CPU cores, four of which are clocked at 2.4GHz each and the remaining 4 at 1.8GHz each, paired with the latest octa Bifrost Mali-G71 graphics processing unit. Memory wise, it still has 4GB of RAM and 64GB of ROM, just like the Mate 8. Other specs worth mentioning are dual SIM with LTE connectivity, 4,000mAh battery with "Super Charge" support and includes 5A charger, fingerprint scanner, runs on EMUI 5.0 based on Android 7.0 Nougat, and Daydream-ready. The suggested retail price for Europe is 699 euro or about 38K pesos when converted directly to our currency.